All of our work is backed by the Pritchard Wilson quality assurance guarantee. 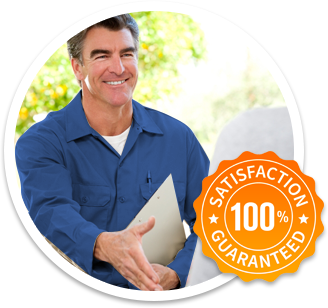 When you call Pritchard Wilson, you will always receive quality workmanship and superior customer service. 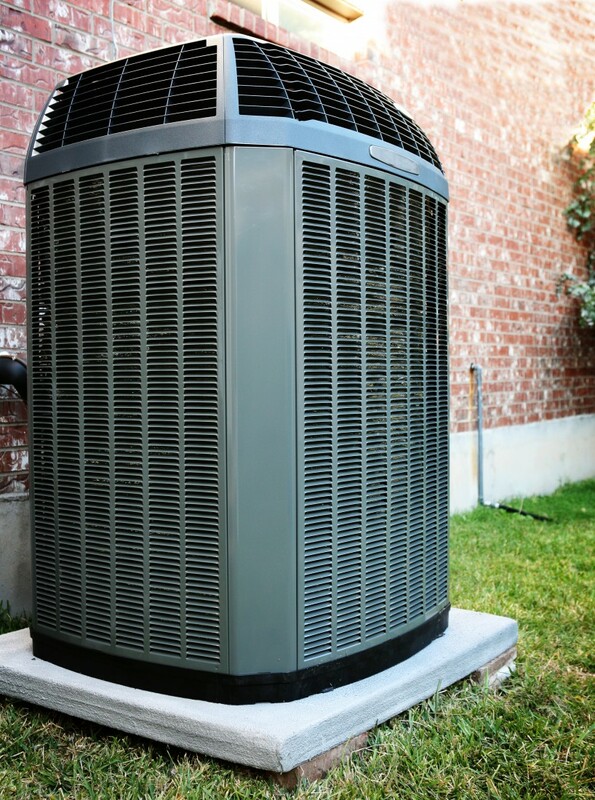 Contact us today to get a free estimate for all your air conditioner repair, maintenance, and installation needs. We’re available 24/7 for emergency repairs and offer same-day service that’s always on time. Pritchard Wilson sells only cooling systems manufactured by the most trusted names in the industry—commercial systems that are proven to be energy efficient, cost effective, and environmentally safe. Our licensed technicians are trained to provide the highest quality workmanship in the design and installation of these cooling units. Our guaranteed systems will provide our commercial clients with the best combination of value and protection. Whether its ductwork modifications, a system install, or routine maintenance, Pritchard Wilson is the smart choice for your commercial air conditioning needs. Contact Pritchard Wilson today to get a free estimate for you’re the installation or repair of your commercial air conditioning system. We’re available 24/7 to provide emergency air conditioner repairs to Livonia, Novi, Plymouth, Canton, Northville, and the surrounding areas.